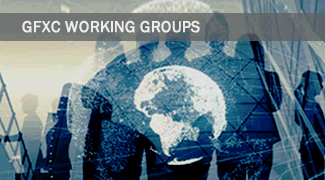 The Global Foreign Exchange Committee was established in May 2017 as a forum bringing together central banks and private sector participants with the aim to promote a robust, fair, liquid, open, and appropriately transparent Foreign Exchange (FX) market in which a diverse set of participants, supported by resilient infrastructure, are able to confidently and effectively transact at competitive prices that reflect available information and in a manner that conforms to acceptable standards of behaviour. 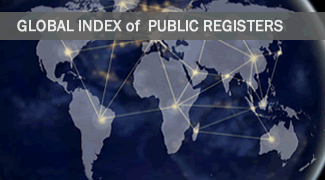 The GFXC has established a Global Index of Public Registers ("Global Index"). 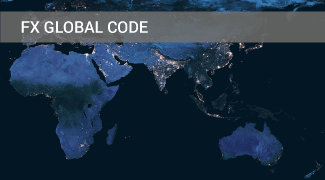 The Global Index acts as a central location that links the various Participating Public Registers, providing a more comprehensive view of market participants' commitment to good practices. 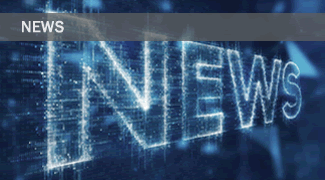 The GFXC has three working groups underway to further study 'cover and deal' type trading activity, disclosures and negative pre-hedging examples. More information can be found here.